Description: One of a series of illustrated history pamphlets about Kennington Park published by the Friends of Kennington Park (FOKP). 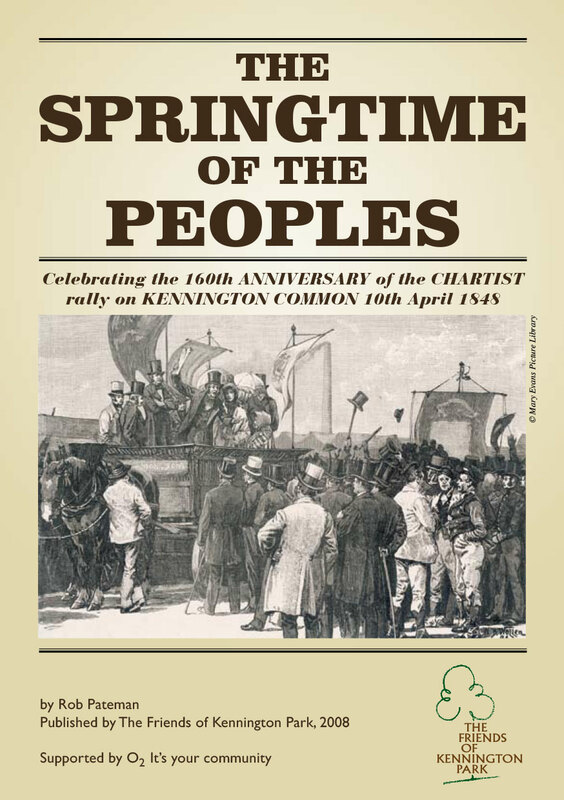 Published in 2008 to celebrate the 160th anniversary of the Chartist rally on Kennington Common on 10 April 1848. 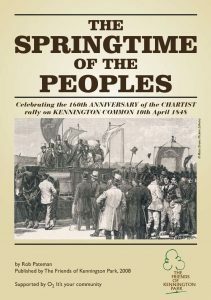 It covers the rise and decline of the Chartist movement, the story of its leaders and the events on the day of the Kennington rally. 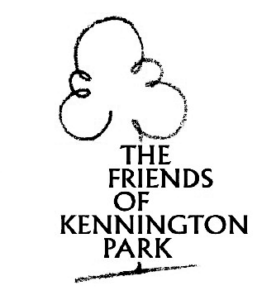 It covers the Chartists’ political legacy and the implications for Kennington – the enclosure of the common and creation of a park in 1854 and the re locating there of Prince Consort Lodge, built for the Great Exhibition of 1851 at the command and expense of Prince Albert, President of the Society for Improving the Conditions of the Labouring Classes. 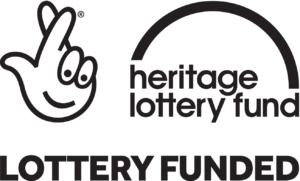 Written, edited and researched by FOKP members, and sponsored by O2, It’s your community.